We are Liverpool’s longest established LGV Driving School, established in 1989. We offer a range of different courses and options ready to get you started on your LGV course!. 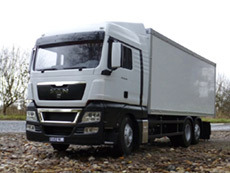 We now offer a choice of Automatic and Manual trucks! we are based in Liverpool and will be offering our services in this area. Our training courses are designed to suit each individual person. We do evening and weekend lessons, or a minimum of two hour lessons to accomadate those who do not require a full course. 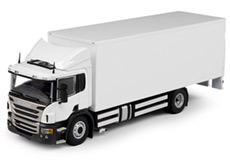 All LGV courses cover 20 hours tuition, one to one training, which is excellent value for your money! We have our own private reversing area. 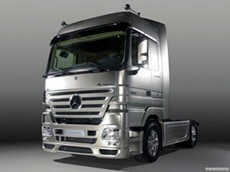 Why travel Long Distance for your LGV Training when we are here in the North West! We are your Local Company. 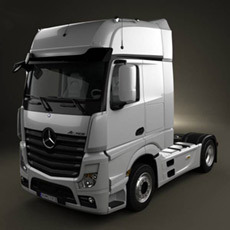 We are one of the only companies in the North West to specialise in LGV vehicles. Phone now for our prices and special offers.